With the introduction of two senior citizen tax exemptions in the Georgia State Legislature earlier this year, legislators have met conflict. The bills effects on public school funding have brought contentious debate. 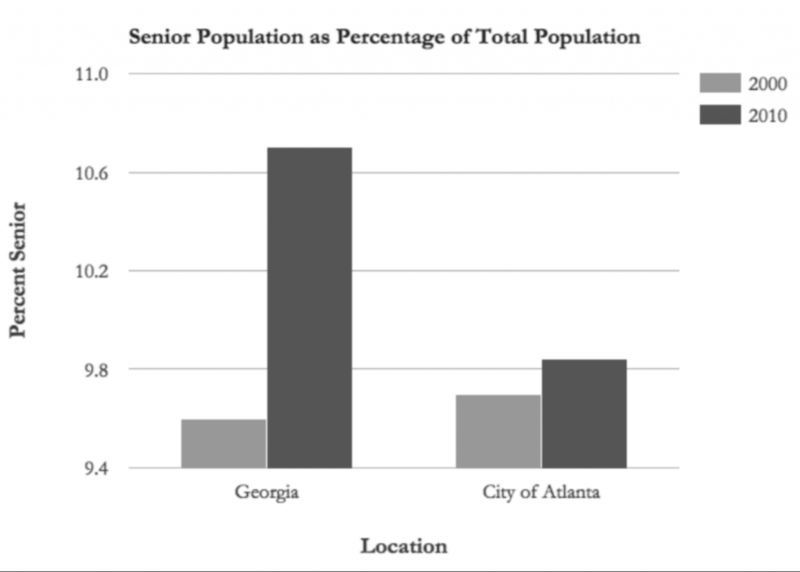 Republican Representative Beth Beskin of District 54 initially introduced the tax exemption for the City of Atlanta in February 2015 with the intention of encouraging seniors to keep their properties in the city instead of seeking a suburban life with lower tax rates. 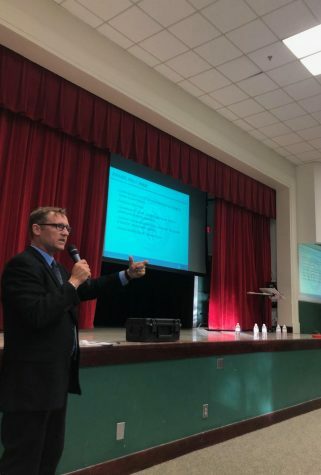 “Somebody can reach the age of 65 and be paying very substantial property taxes and be thinking, ‘why don’t I move to Decatur where I can save myself thousands of dollars in property tax?’” Beskin said. Beskin also noted that seniors often sell their homes to families with young children, causing overcrowding in areas with desirable schools. The purpose of the tax exemption was to retain senior citizens in Buckhead and encourage younger demographics to settle in South Atlanta to solve the overcrowding issue. Atlanta school board members and the surrounding community voiced concern that the proposal would take away crucial funding necessary for operating Atlanta Public Schools. Estimates have suggested that Beskin’s proposal would have an $18 million per year impact on APS funding. Beskin said she did not have knowledge of the methodology that was used to calculate the statistics. She also noted that even if her proposal is costly, APS should be capable of absorbing funding deficits. Beskin also noted that sales tax and revenue gains from senior citizens may help to offset the cost of the tax exemption in the long term. 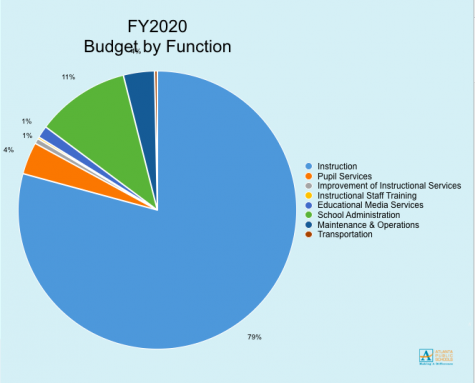 “I believe that APS could withstand the temporary decrease in budget from giving a senior school tax exemption, and ultimately it would benefi t the whole city and that cost,” said Democrat Pat Gardner, an Atthus the school system,” Beskin said. 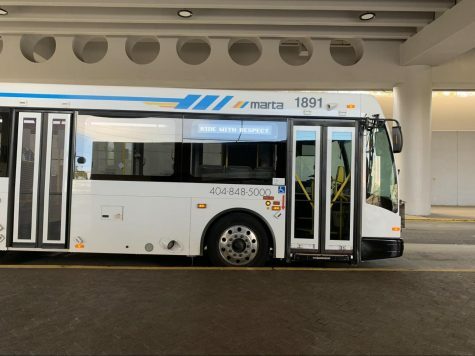 However, opponents believe that Beskin’s tax exemption is unnecessary since there are already breaks for seniors who are living in the Atlanta area. “I am always going to have a conversation about taking care of the most vulnerable people in society, [but] there already is an exemption for low-income seniors,” Westmoreland said. Several politicians have also argued that a tax exemption would allow senior citizens to evade their duty to take part in the funding of public educational institutions. “Our democratic system depends heavily on a strong public education system and since we all benefitt from an educated workforce, some believe we should all bear the responsibility for that cost,” said Democrat Pat Gardner, an Atlanta state representative. Beskin’s proposal failed because she lacked the support needed for her bill to reach the Senate. 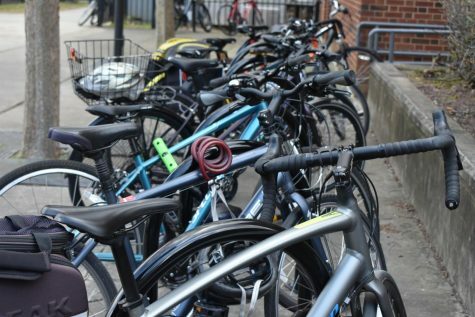 However, Beskin reinstituted her proposal this year after seeing a similar tax exemption for citizens in Decatur that gained strong support. It failed because Beskin did not get the required number of signatures to reintroduce the bill. 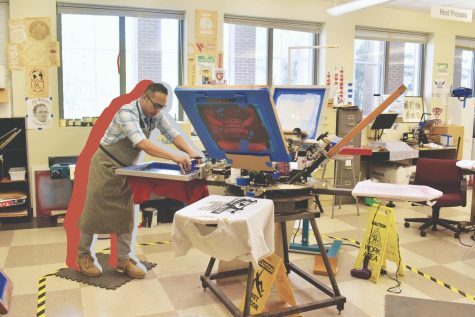 Last year, the Decatur school board worked with Democratic State Senator Elena Parent to convince citizens to pass a referendum that would allow for classroom expansion in exchange for a senior tax exemption later. In response to the referendum, the board passed a resolution this February to enact a long-planned tax exemption for Decatur seniors. On Mar. 8, however, Beskin blocked one of the bills in the resolution by amending the docket for consideration. According to Beskin, her motive behind blocking the proposal was to leverage the support of her own tax exemption by exposing the paradox in the Democrats’ political views. The Decatur tax exemption was approved in the House of Representatives on a 155-to-1 vote, in spite of Beskin’s opposition efforts.